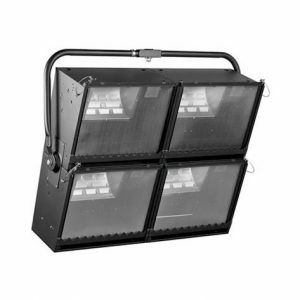 Extremely slim (83mm ) and compact asymmetrical floodlight. High performance electrical components with thermal cut-out facilities. The attractive appearance and excellent light distribution with low glare / clear cut-off make it the ideal choice for architectural lighting tasks. 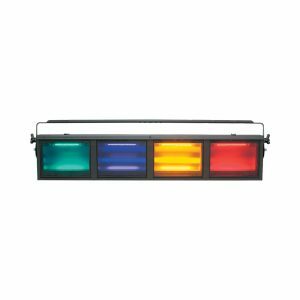 Category: Flood & Cyc Lamps.